So, you have a great plot twist in your novel. How can you best utilize it to capture the agent's attention? How can you frame the big secret so that she just has to read your book? 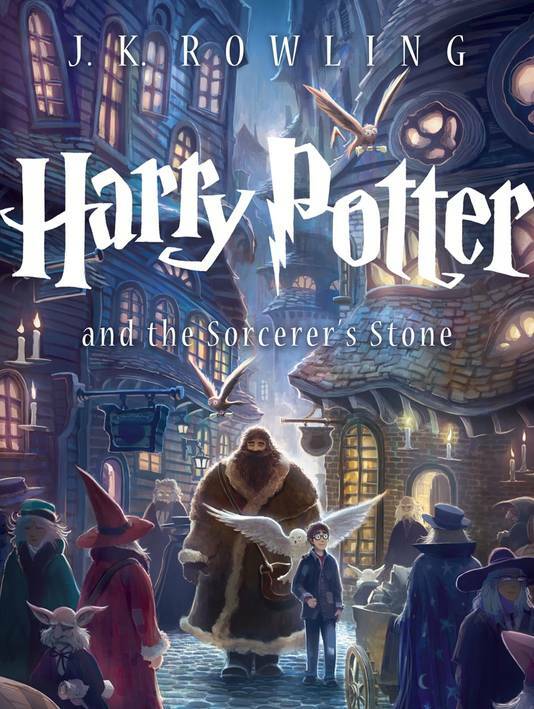 At Hogwarts, Harry enters a world of magic and mystery. When he and his friends discover a three-headed dog in a forbidden area of the castle, they realize that something strange is going on. It's up to the three of them to stop it. While this might accurately describe the plot, it's also pretty vague and boring, right? We might as well have written “Harry discovers a shocking secret.” Unfortunately, readers aren't going to take your word for it that your secret is shocking—you'll have to be a lot more specific than that to grab their attention. At Hogwarts, Harry and his new friends discover a three-headed dog in a forbidden area of the castle. They soon realize the dog is really guarding the Sorcerer's Stone, which gives its bearer powers of immortality. When Professor Snape appears in class with mangled limbs, Harry suspects that the teacher was trying to steal the coveted stone. 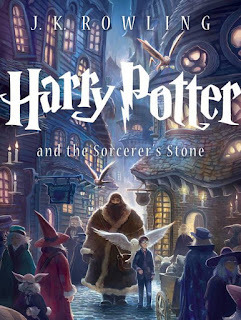 The kids decide to stop the scheming professor by going after it themselves, only to come face to face with Voldemort, the very wizard who murdered Harry's parents. That reads a lot more like a synopsis than a query, don't you think? You don't have to reveal the ending to give away too much. By bringing in Voldemort and revealing that Snape wasn't the true threat, we've given away the major plot twists in the book. Instead, we just want to intrigue the agent or editor. So how do you do be a tease without being completely vague in your query? Well, as you would in the novel itself, you should drop clues and use subtext to create suspense. Let's try it again, this time with specific clues but without giving away the twists. Here I didn't even mention the Sorcerer's Stone. Instead, I pointed out that a three-headed dog is a pretty drastic security measure, and left the object being protected to the reader's imagination. I also included three clues that might be related to the mystery, but again without going into detail about how. The connections are in the subtext -- our mind can put together that a dog might result in a mangled leg, for example. When you include clues like this, take care that the reader can make some mental connection between the clues and the mystery. I added the first line about Hogwarts for setting purposes, because one of the things that makes HP so special is the backdrop of whimsical magic. Hope those examples will help you balance the suspense and level of detail in your query! If you missed the previous post, return to Step 1: Introduce Your Character With Subtext. Or continue to Step 3: End With the Heart of the Conflict.